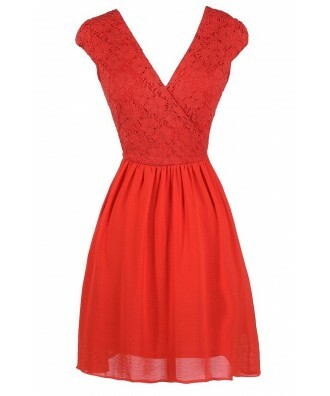 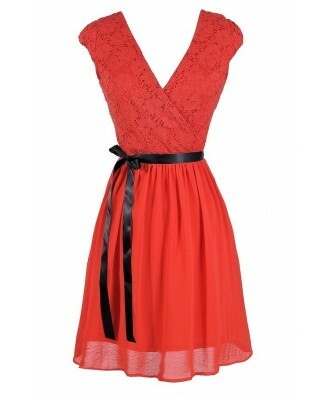 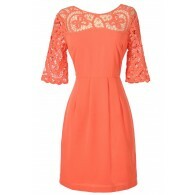 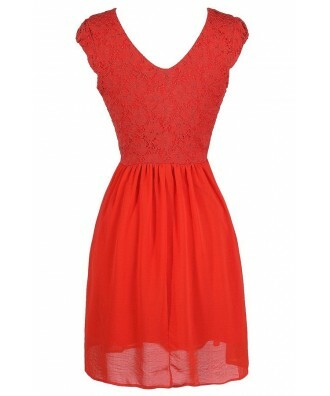 You have added Faithfully Yours Lace and Chiffon Sash Dress in Festive Red into Wishlist. 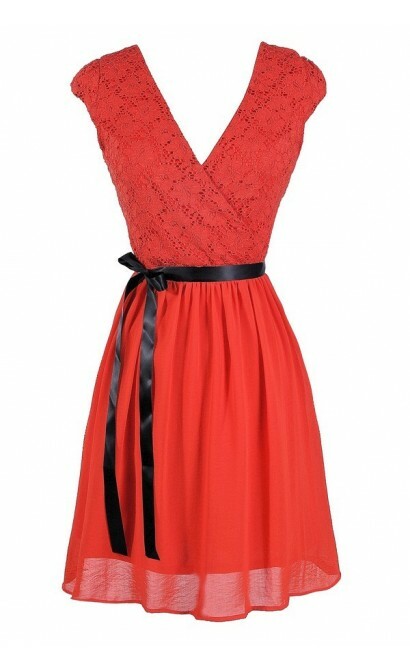 You have added Faithfully Yours Lace and Chiffon Sash Dress in Festive Red for Stock Notification. 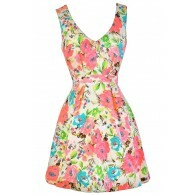 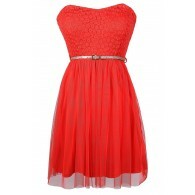 You have set Faithfully Yours Lace and Chiffon Sash Dress in Festive Red as a loved product. 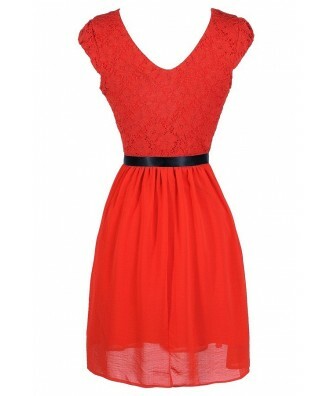 You have removed Faithfully Yours Lace and Chiffon Sash Dress in Festive Red as a loved product.